Bentley Motors Limited designs, develops and manufactures hand built luxury motorcars for a worldwide market. Now based in Crewe, the company was founded by W. O. Bentley in 1919 in Cricklewood, North London. 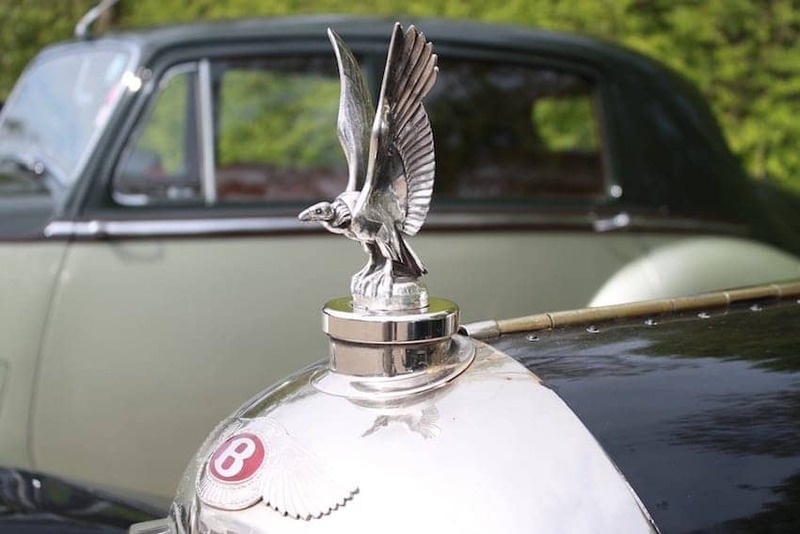 With light aluminium pistons and innovative 4 valve per cylinder engine, the first Bentley won wide acclaim and racing pedigree. Many iconic Bentley models followed. In 2002, Bentley presented Queen Elizabeth II with an official State Limousine for her Golden Jubilee. Now more than 10,000 vehicles are manufactured annually boosted by sales of the new Continental GT. The company is now a subsidiary of Volkswagen AG.